Looking for a day of fun with the family? 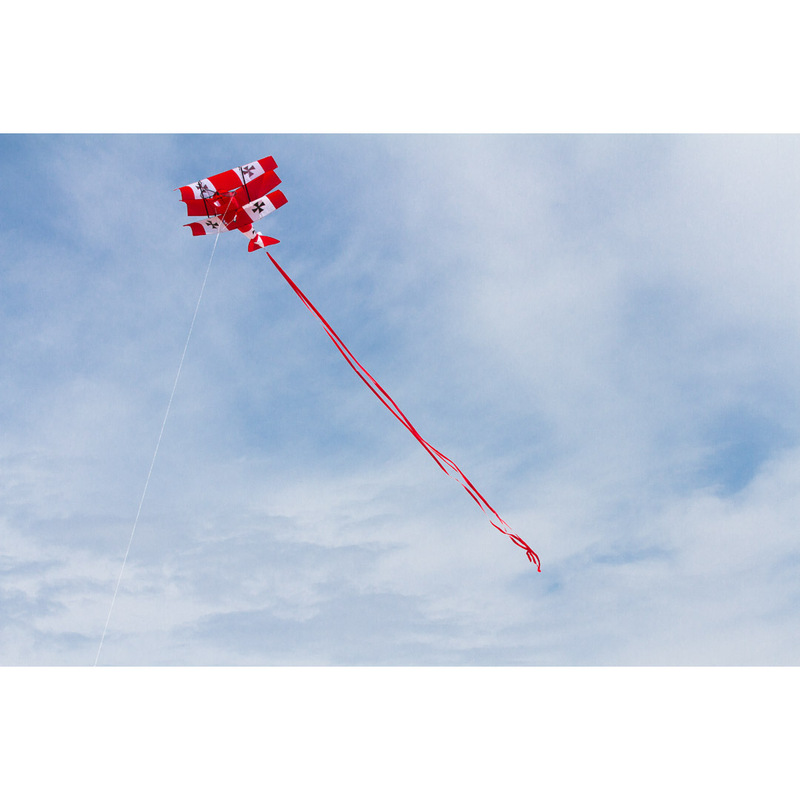 Pick up our Red Baron 3D airplane kite and enjoy flying it! 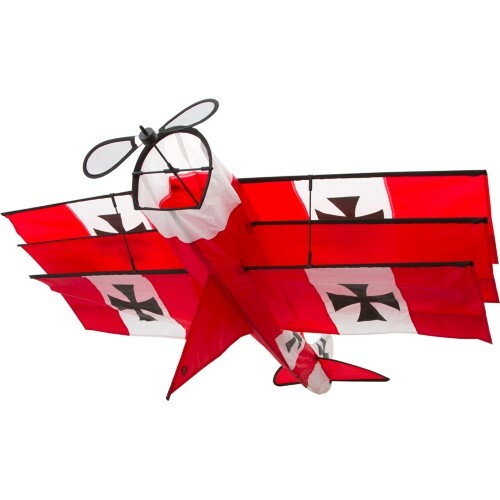 Red Baron 3D looks like a 3-dimensional airplane. 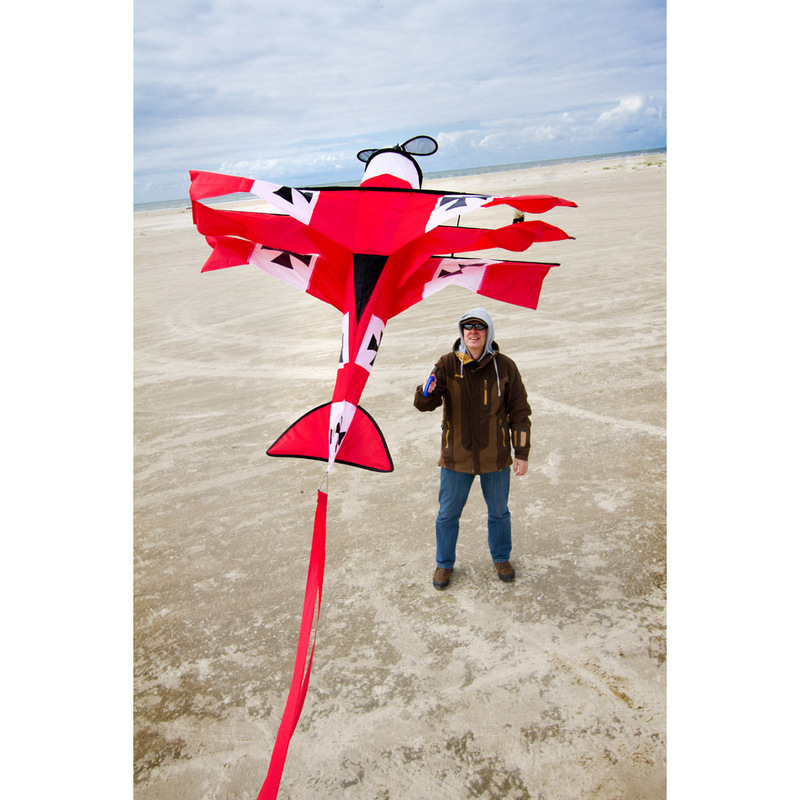 Comes complete with spinning propeller and striking graphics, too! W - 104 cm / 41"
H - 100 cm / 39 "